At The Burlington School, our kids discover what they’re made of, build their own futures, and become the students we (and you!) always knew they always knew they could be. The Burlington School employs differentiated instruction in each classroom designed to meet the individualized needs of each child. Our rigorous curriculum features Spanish as a foreign language, develops age-appropriate critical thinking skills, stimulates creativity in music and the fine arts, and uses technology to support the learning process. The National Association of Independent Schools (2009) focuses on 21st century learning through five key components of critical thinking, creativity, character, collaboration and communication; we implement these components as the foundations needed for successful learning. We wholeheartedly believe in our ability to construct engaging curriculum and use tools that will successfully cultivate excitement for learning in our students. Two of the ways we do this from Lower to Upper School is through student-led and teacher facilitated avenues. Project-based learning is introduced to our young scholars so they are prepared to take reasonability for their learning in later grades. This looks like creating chicks in an incubator in a fourth grade class, participating in historically significant cross-cultural activities in Preschool, and creating websites from scratch during our Upper School's E-Mersion Term. Similarly, The Burlington School touts the Harkness Method as a successful tool to facilitate dynamic and original dialogue in an intimate classroom setting. Regardless of personality traits, social tendencies or subject matter, we use a round-table, open discussion style of engagement to get all students involved in contributing ideas to their classroom forum. It is in those scenarios that we believe students become leaders, and learn much more about their capacity for becoming vessels for others' understanding. The faculty that deliver this engaging instruction are exceptional assets to The Burlington School. 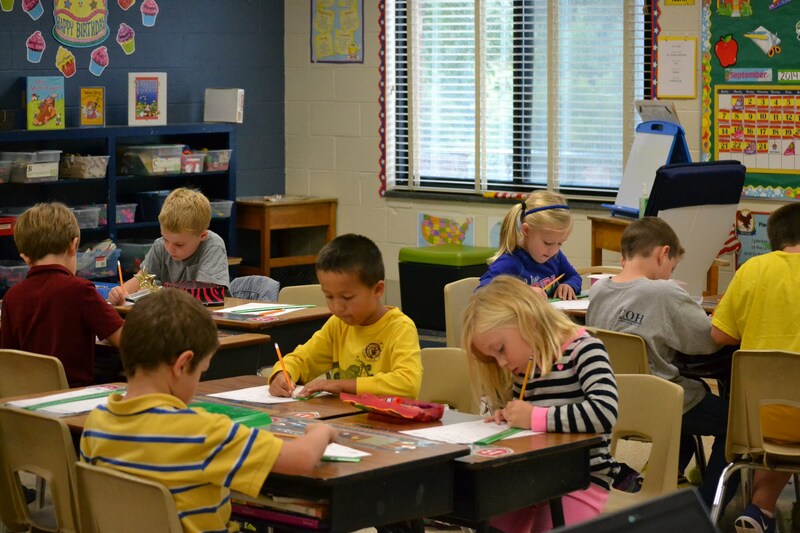 On average, our teachers have over 17 years of teaching experience, with 97 percent possessing a Bachelor's or above. Over 50% of our faculty have advanced degrees! 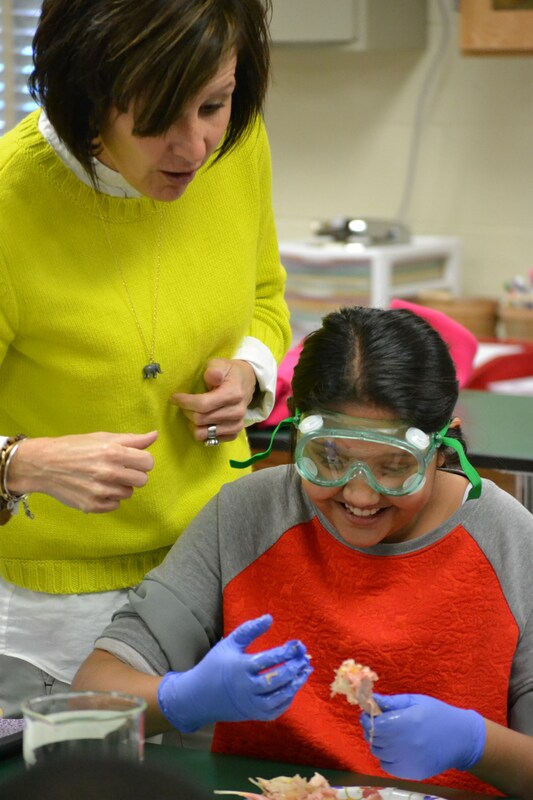 Through engaging, interactive classrooms, classes and teachers, The Burlington School educates the whole person. Students are challenged across the curriculum by looking beyond the surface to explore and engage in understanding of topics while developing skills for success in college and beyond.